We welcome members, non-members and anyone interested in helping us raise money and awareness for the people of Nepal. 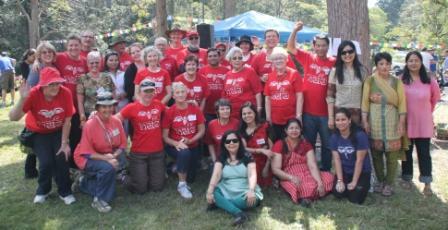 NAFA holds two major fundraising events each an annual dinner in May for the Nepali New Year and Nepal in the Park, a cultural day and a fundraising walk at Mt Coot-tha each August. If you have an event suggestion contact us and share your ideas.